You will be picked up from your hotel by your guide for your one day tour. The tour starts with the Oriental TV Tower, the unmistakable symbol of modern Shanghai. After the lunch, visit the Shanghai Urban Planning Exhibition Hall to know the development of Shanghai. 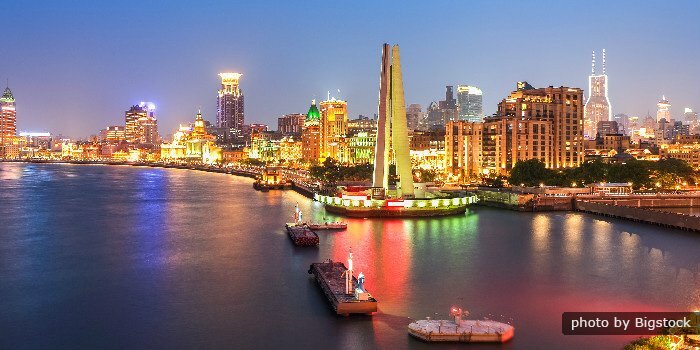 A cruise on Huang River gives you another way to see the Bund.